We got some new photo frames in today that would make great Valentine’s Day gifts. Stop by soon! Supplies are limited. We’d also like to announce some of our portrait specials… Check ‘em out! 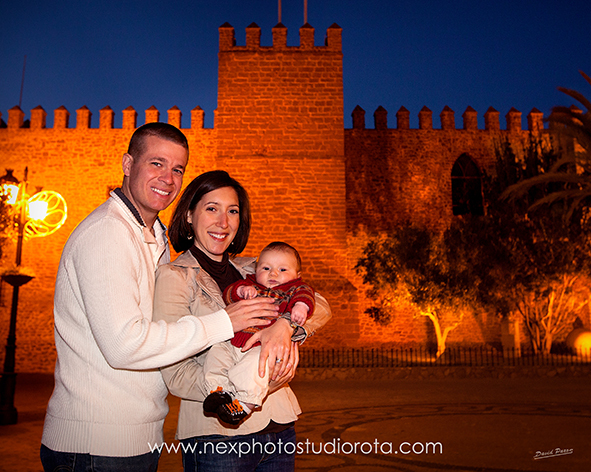 This little guy and his parents enjoyed an evening shoot in Rota, and we enjoyed keeping him up past bedtime! 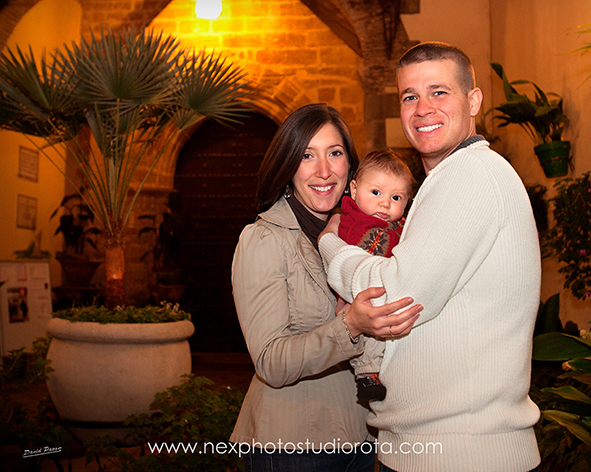 Happy New Year from the NEX Photo Studio! The holiday season is upon us, and we are already taking appointments. Get in on these amazing holiday specials that only come around once a year. Contact us for more details or to schedule a session TODAY! Personalized Holiday Cards with YOUR Photo! Check out this great deal. On now till the end of the year!